Last year at #AWP18, in lieu of being able to secure an event space for the CCM/Entropy AWP reading, I brainstormed an idea to still have, in some small way, a literary performative space. As with most ideas I come up with, it happened as a mixture of caffeinated insanity and sincere impulsivity. 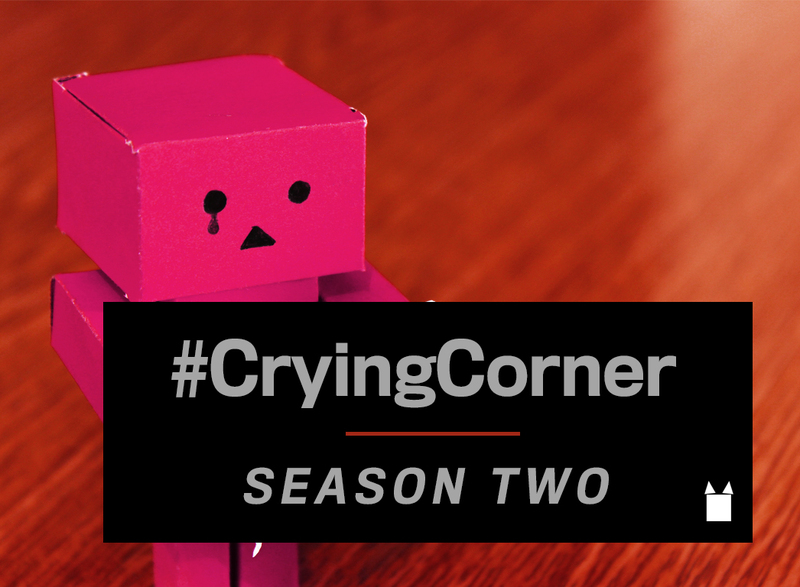 The result was #CryingCorner, which I tweeted about mere minutes after conceiving of the idea. Want to read? Find me at #AWP19 and/or hit me up on social media and let’s make it happen. 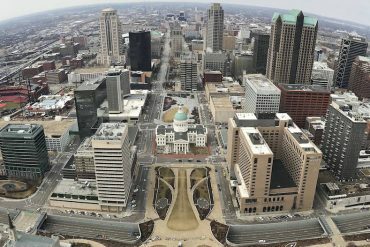 Michael J Seidlinger is the author of a number of novels including The Fun We've Had, The Laughter of Strangers, My Pet Serial Killer and The Sky Conducting. He serves as the Reviews Editor for Electric Literature as well as Publisher-in-Chief of Civil Coping Mechanisms, an indie press specializing in innovative fiction and poetry.